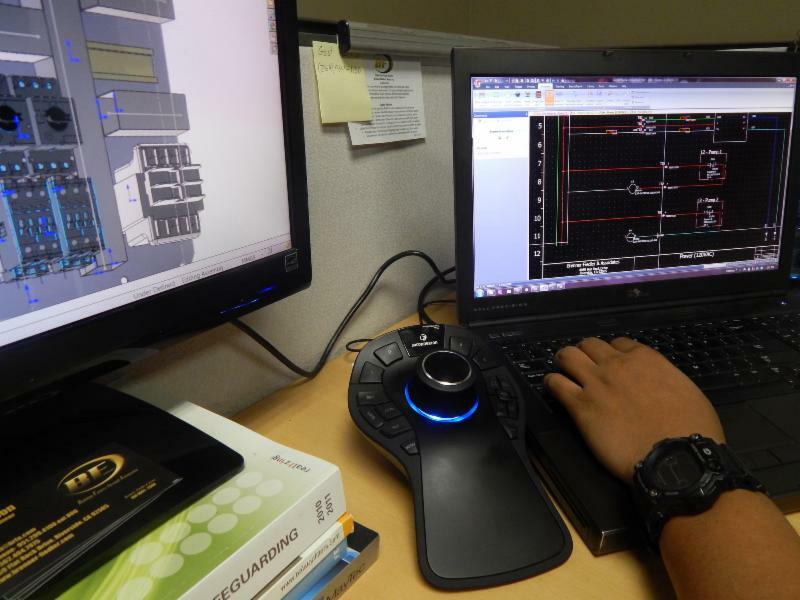 Engineering Services | Product Development & Controls Design Services | Brenner-Fiedler & Associates, Inc.
Brenner-Fiedler provides product development and controls design services from concept through production. With our recently acquired UL508a certification, Brenner-Fiedler can build your panels to print using the relays, power supplies, and other components you already purchase from us. Our on-site engineers assemble and troubleshoot panels for you or develop your PLC program. As a Value-Add distributor since 2005, Brenner-Fiedler has been consistently increasing our capabilities and adding value to meet our customer's needs. Our engineering team has the knowledge, experience and the latest equipment to solve any automation and pneumatic issue, from basic to complex.